We are proud to announce the promotion of David Boire to Senior Vice President of The Paskin Group. 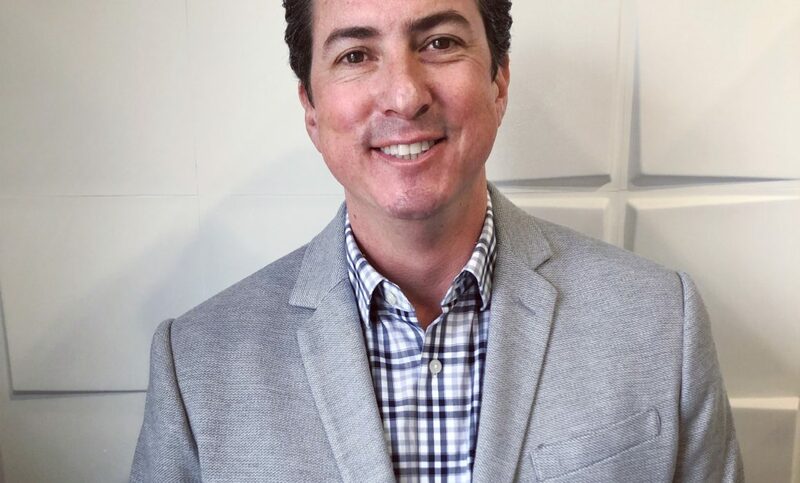 With over 14 years of real estate experience, David Boire is responsible for helping oversee both the investment strategy and day-to-day management of The Paskin Group’s real estate portfolio, which contains over 1,300 apartment units and 270k square feet of commercial space spread throughout 10 US cities. “David has proven himself to be an extremely intelligent, driven, and trustworthy real estate professional. These qualities will continue to serve him well as he takes on a senior leadership role resulting from our company’s growth over the last several years.” stated Michael J. Paskin, The Paskin Group’s Founder, President and CEO. 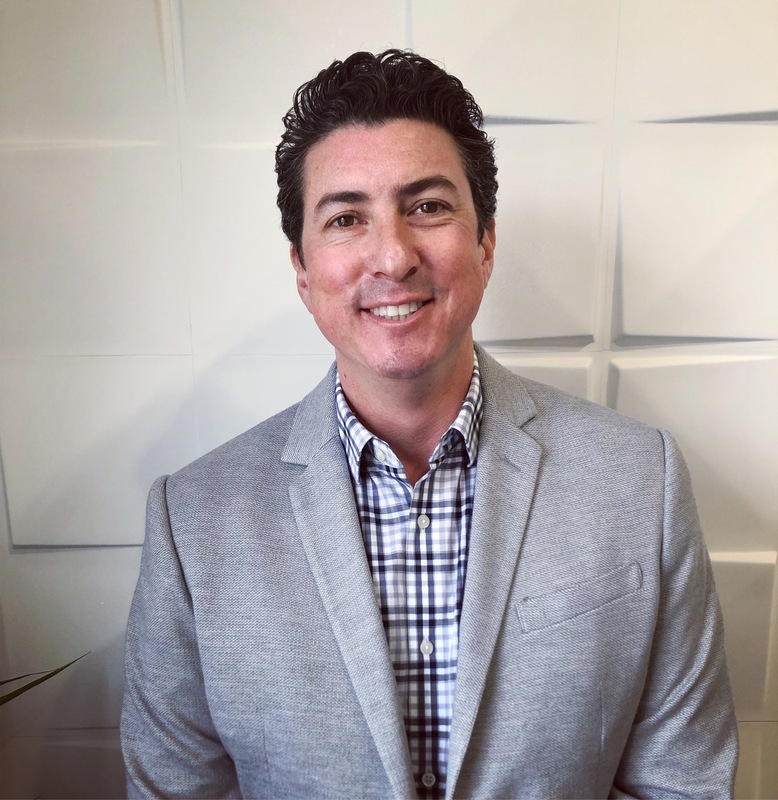 David is a native of Santa Barbara and graduate of University of California, Santa Barbara with a degree in Business Economics with emphases in Accounting and Environmental Studies. In his free time he enjoys surfing, competing in triathlons, and supporting local charities through The Paskin Group.